You have probably tried dating apps, and you have probably met with some people from those apps. A lot of people are using this type of dating strategy due to the many reasons. Some people find it more convenient since they no longer have to go out of their homes after a long day at work. All they need to do is to get their phones and browse through the profiles of other users. But why are people getting hooked on dating apps? Let’s find out why by reading the information below. People today prefer using dating apps because of the efficiency and convenience that it has. They get to meet other people in different cities without having to travel. Dating apps can easily be downloaded and installed on Smartphones by almost everyone. They can use it and look for a day practically anytime and anywhere while doing some chores. But this doesn’t mean that dating apps are safe from scammers. 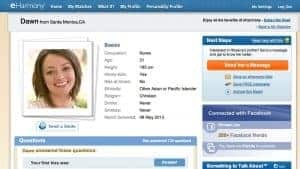 There are still dating apps that are full of scammers, and romancescams.org has a list of the best dating apps and the ones that you should avoid. As I mentioned earlier, they are very efficient wherein you can use them no matter where you are. You can even use it while you are working out at the gym since most people are using their phones no matter where they are. 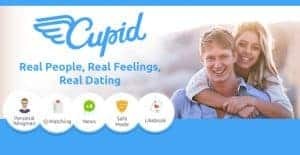 Dating apps are proven to be success builders and big time savers when it comes to the dating industry. Another good thing about using dating apps is that it will help you to check if you and the person you are eyeing have a mutual friend. This will make things easier for you since the mutual friend can introduce you to that particular person. One of the best parts of dating apps is that you will only get messages from people you’ve liked. This means that you no longer have to worry about people you’re not interested in messaging you. You can also get to match with people with the same interest as you, so you both can have something to talk about. One of the best things about dating apps is that they are free. Signing up is free unlike other dating sites today where membership is a requirement. With dating apps, anyone and everyone can quickly join. You also don’t have to worry about hidden fees, because there are none. 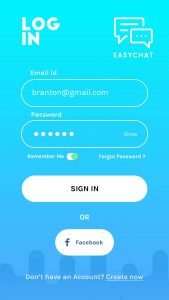 All you have to do is to download the app and start setting your profile up. You will surely be able to start chatting with potential partners in no time. It can be embarrassing to get rejected, but with dating apps, you no longer have to worry about that anymore. Using pickup lines that are corny can be awkward, but using those online won’t be that embarrassing. One of the best things about dating apps is that you will only get to talk to people who you have mutual interests with. Of course, if you realized that you’re not interested after all, you can just skip and avoid the award confrontation. Of course, another advantage of using dating apps is that it is an on the go dating thing. You’re probably too busy to go to bars and other places and meet up with people. As you all know, the old fashion way to get a date is to go to bars or parties and wish to meet someone interesting who you can date. But when it comes to dating apps, you can find a date anywhere and anytime. 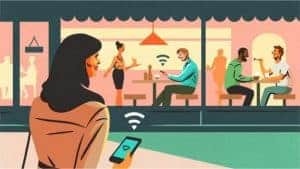 You can browse through hundreds and thousands of people while you are relaxing in your bed or during your train ride on your way home. Dating apps will let you meet your potential matches anytime and anywhere. According to many introverts, dating apps are God’s gift to them. The reason behind this is because they no longer have to deal with all the awkward thing when it comes to dating in real life. When it comes to dating apps, people can say anything that they want. For people who don’t know, introverts tend to be too shy when it comes to partying or any other kins of social gatherings. But when it comes to dating apps, they tend to get comfortable with the person first before the actual date. Whether you are a picky person or not, your chances of finding someone you like is just endless. 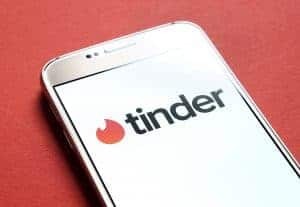 Of course, if you found that someone and realized that it’s not going to work out, your next option is to go back to the dating app and start seeing someone new. Your possibilities are endless, and so are they. Unlike going on a blind date, where the chances of bumping into them are quite high. But when it comes to dating apps, you no longer have to worry about that anymore. 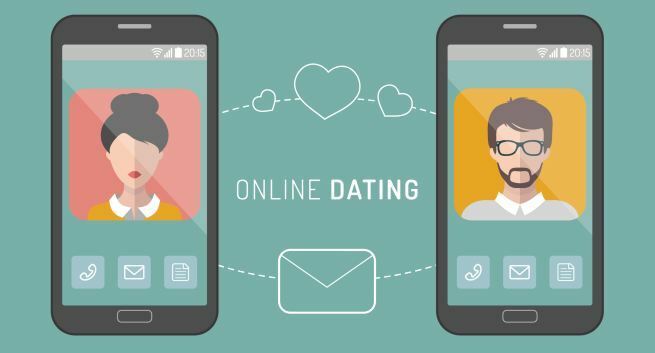 Just like when it comes to online shopping, dating apps will let you filter your searches. You can always align your searches with your interests. You can opt to choose to chat with people who are only 5 miles away from you. You can also specify the age and the gender of the person you want to chat with. By filtering your searches, the chances of finding that someone successfully is high. Of course, the main advantage of using a dating app is that it entirely works. For people who don’t know, online dating produces long-lasting relationships and marriages. Yes, this means merely that dating apps are working and can also provide pretty serious relationships. Some people think that dating apps are just for hookups, while this may be true, but always put in mind that not everyone is just for hooking up. Some are looking for someone that they can be with for a lifetime. You’re probably thinking of joining one now, but do you have any idea on how you can successfully succeed? Let’s get to know them below. Some people may say that physical appearance is not necessary, while this is true, it’s a little different online. The first thing that a person checks out when it comes to dating apps is the profile photo. So uploading a decent profile photo will help you to step up in your game. People who don’t upload photos have a lower probability of scoring a date. Yes, no matter how good your profile is if you don’t have a picture, then forget about getting a date. Once you have decided to upload one, please make sure to upload an image that is clear. Avoid uploading poor photos, since you can quickly fix a photo with all of the photo apps today. Yes, your profile photo may be great, but people will want more. Are you going to be content with just one photo? I bet not. So adding more pictures for everyone to see would be best. You can add photos about your life. For instance, if you love traveling, then you can add in pictures of you traveling. This will help draw people to your profile who have the same interest as yours. This will also help you score more dates with someone with whom you’re interested in. Dating apps today allow their users to put in a little something about themselves. Yes, this is your chance to let people get to know you a bit. But make sure that you won’t stick with the cliche “I’m fun to be with,” “I love going out,” and so and so forth. The best thing that you can do is to write something why people will have fun when they are with you. You need to stand out from the many people who are also looking for a date like you. Once you found someone online, it would be best to send the person to a great first line. Forget about sending inappropriate photos, because you will get blocked. The best thing that you can do is to check the images included in the person’s profile. In this way, you will have something to talk about or to use as a first line. For instance, if the person has a photo of her bungee jumping, you can say something about it and how you like to try it out. Or if you already did that kind of activity, you can ask the person about the place where the photo was taken. People today like receiving messages that are meaningful. Of course, know when and how you can share a bit of your life. It is quite essential to share values and interests with someone. If you have a sense of humor, then you can inject that in as well. But make sure to avoid oversharing and to leave something for the other person to think about. It would be nice to be a little mysterious to keep people interested in you. When it comes to dating apps, people can use any kinds of usernames. Some people may use their real names, while there are people who will incorporate vulgar words in their names. There will also be people who will upload photos that are half naked and such. 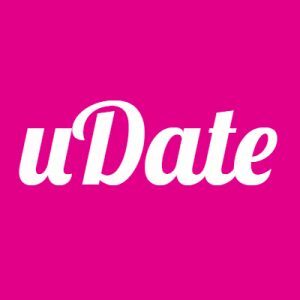 Apparently, these people are not looking for a date, but a hookup. So if you are looking for a real date, then it would be best to steer clear of them. Also, if the person that you have been chatting with is only messaging you late at night. Or when times where he is drunk, then that means he is just after for a hookup. If you are not into this kind of set up, then you know what to do next. These are some of the information that you need to know when it comes to dating apps. 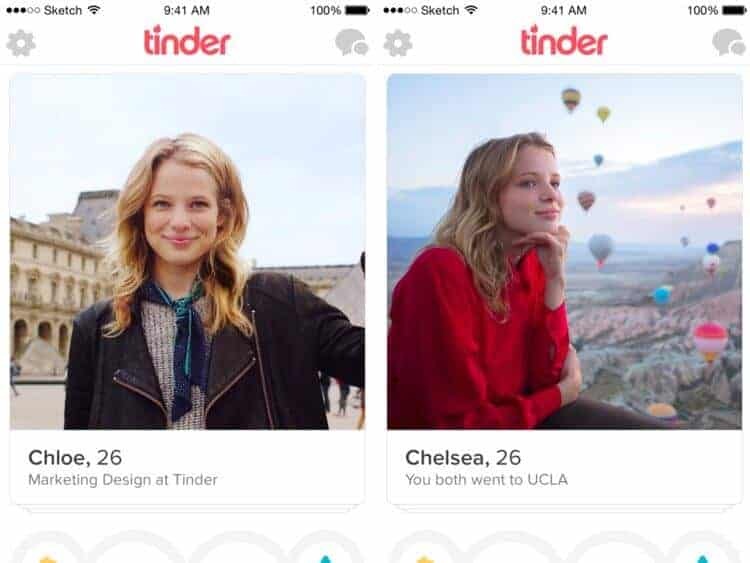 Get the most out of these dating apps by following these tips.